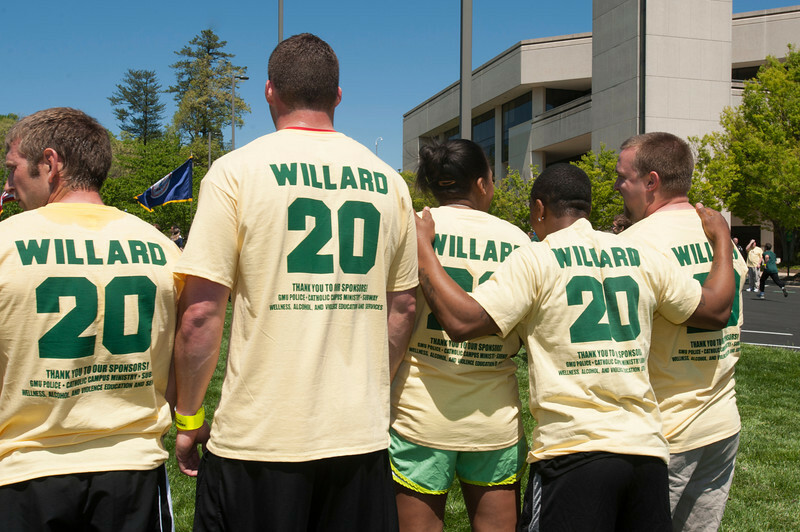 The Mason community comes together to support the 17th Annual Victim's Rights Walk/Run to honor Aimee Willard. Willard was a Mason student-athlete who's life was ended by a brutal act of violence. In response to her death "Aimee's Law" was passed to aid states in stricter sentencing laws.